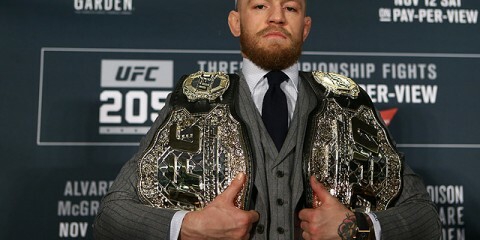 Each day, The MMA Corner will provide a recap of results, event announcements, fight matchups, and injuries/cancellations from throughout the world of MMA. 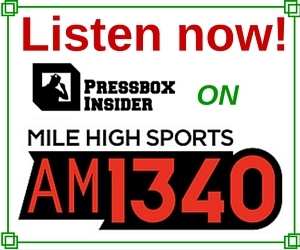 Former UFC light heavyweight champion Quinton “Rampage” Jackson has made recent headlines by a publicized call for his release from the Ultimate Fighting Championship, and that call continued in an exclusive interview on HDNet’s Inside MMA. 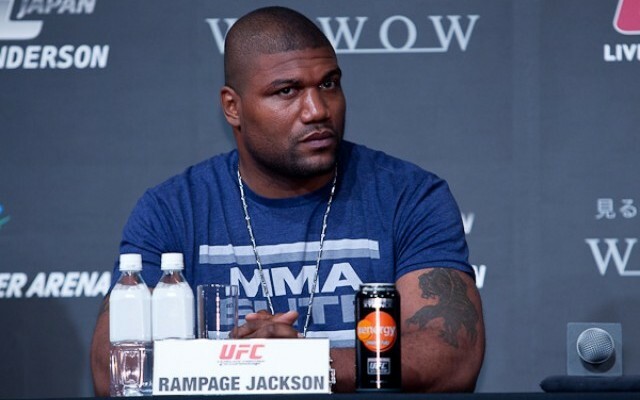 During the interview, Jackson covered not only the recently-illuminated news of his doctor-prescribed TRT usage, but also the influencing issues behind his desire to depart from the UFC, even with one fight left on his contract. Despite his desire to leave the company, UFC President Dana White confirmed on UFC Tonight that Jackson will get the fight he originally wanted at UFC 144 in Japan: a long-awaited rematch with Mauricio “Shogun” Rua. 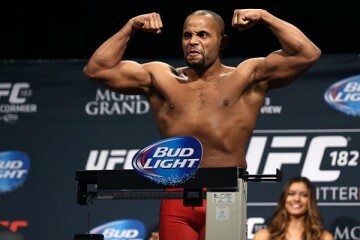 Though there is no set date, the farewell fight of the man they call “Rampage” is set to take place during the summer. It is unknown when the date of the fight will be announced. Call it the strength of an unofficial win or the sluggishness of a disqualification loss, but regardless of what you call the bizarre ending to his UFC 142 bout with Carlo Prater, call it “the past” for Erick “Indio” Silva. The Brazilian has been booked for a still unconfirmed UFC 147 date with Mike Pierce, who fell short against Josh Koscheck at UFC 143. Though unlikely to be officially announced by the UFC until after their current break, UFC 147 will likely emanate from Sao Paolo, Brazil, instead of Rio de Janeiro. Locks for the card are the featherweight and middleweight finals of The Ultimate Fighter: Brazil, as well as the clash between TUF Brazil coaches Wanderlei “The Axe Murderer” Silva and Vitor “The Phenom” Belfort. Headlining this card, when announced, is expected to be the rematch of 2010’s World MMA Award-winner for “Fight of The Year,” as UFC middleweight champion and consensus pound-for-pound king Anderson Silva makes the tenth-consecutive defense of his belt against No. 1 contender Chael Sonnen. Fabio Maldonado will take the place of Thiago Silva against Croatian Igor Pokrajac at UFC on Fuel TV 3. The event is set to take place on May 15 in Fairfax, Va. Silva stepped in to replace Antonio Rogerio Nogeuira in the main event of the promotion’s April 14 UFC on Fuel TV 2 card. The May 15 event will feature a featherweight title eliminator between Dustin Poirier and Chan Sung Jung. For an alarming few weeks, K-1 MAX legend Buakaw Por. Parmuk went missing, which led to him being replaced in a bout scheduled to take place this Saturday night against Fabio Pinca. Now, Buakaw has been found, and while he will not be the next opponent of Pinca, he has spoken out against his now-former gym, the Por. Pramuk gym, and the problems he encountered in it. Bellator Fighting Championships returns to the Palladium Ballroom located in Caesear’s Atlantic City for an action-packed night of fights on May 11. The event will be the ninth of eleven shows planned for Bellator’s sixth season, and while unofficial at the time of this publication, it is expected to feature tournament finales and local talent. A knee injury has made sure that Marcin Held’s scheduled contest at the event will not feature UFC veteran Kurt Pellegrino. Rumors of Pellegrino’s appearance on the card may come as a shocker to some, as he was thought to have retired from MMA after a knockout loss to Patricky Freire last season at Bellator 59. Meanwhile, wins over Kaleo Kwon and Phillipe Nover reversed the sting of a quarterfinal loss one year ago to now-champ Michael Chandler, and if Held remains on the card, there’s not any doubt that he will desire to keep his momentum rolling as he works his way towards the top of the Bellator lightweight food chain.